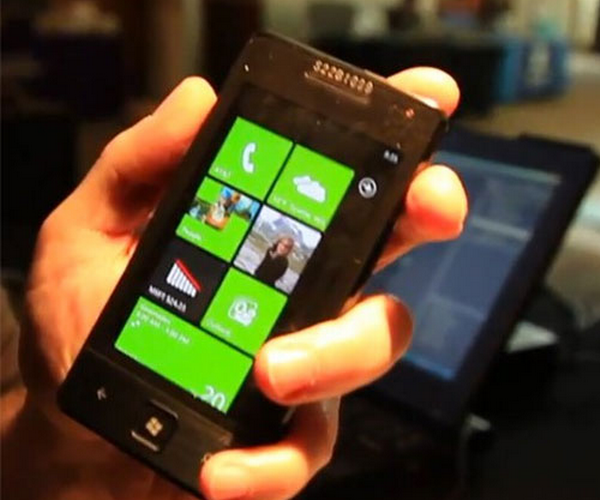 Did Microsoft only move 40,000 Windows Phone 7 handsets yesterday? Could Microsoft’s Windows Phone 7 line be off to a slow start in the US? According to TheStreet, the nascent phone line moved a mere 40,000 units on its US launch day, despite a fantastically expensive promotion cycle. What does that mean? In comparison, Apple iOS and Android phones are both supposed to be moving hundreds of thousands of units daily, putting the launch day of WP7, presumably the biggest day for the phones for the next several weeks, to shame. This is something of a surprise, after all initial reports globally were of strong sales, and the phones were selling very briskly on the US Amazon website yesterday. Still, if the 40,000 unit number is in fact true, or close to being so, (we are not positive, as it was reported to TheStreet by “a market research source who tracks phone sales”), we must ask exactly what it means. We can look at this number in two lights, the first that Monday sales launches are tough, and that WP7 is a global product and we are not very sure of its global sales strength, or secondly, that WP7 has not caught on with consumers and might never. The first seems to be the more skeptical, and therefore better, position to take. Until we know more, we can’t put this 40,000 unit figure to any real use. We have contacted Microsoft for comment and will update this post when we hear back.